RALEIGH, N.C., Aug. 1, 2018 /PRNewswire/ — Tethis Inc., a leading biomaterials company, today announced it has appointed longtime chemicals and materials executive Robin Weitkamp as Chief Executive Officer. Weitkamp will be based in the Raleigh, North Carolina area. Tethis manufactures biodegradable polymers, alternatives to plastics that are derived from corn starch rather than petrochemicals. The company’s current focus is on manufacturing polymers with super absorbent qualities, the primary market for which will be baby diapers. 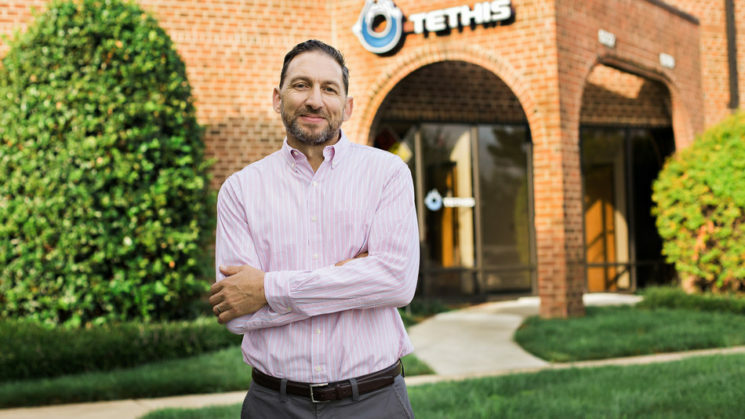 Tethis secured $17.6 million in funding earlier this year to scale operations and open a manufacturing facility in Zebulon. “We are thrilled to be expanding our team with the addition of Robin,” said Chris Evans, Executive Chairman of Tethis.